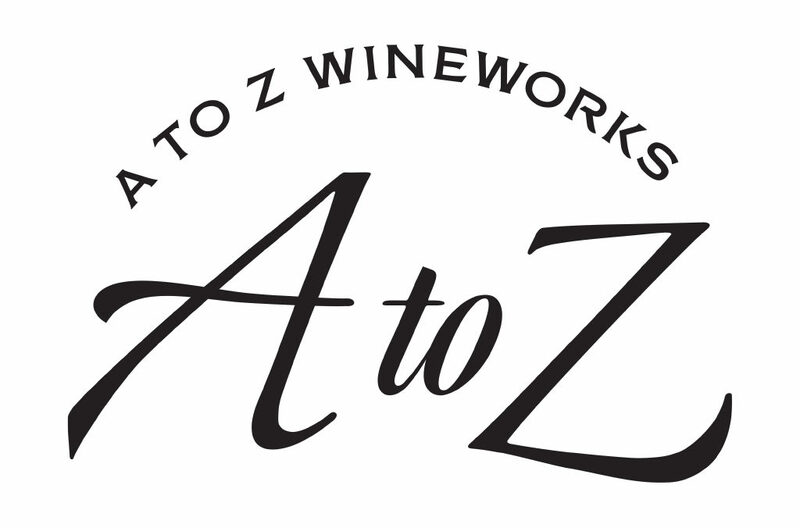 A to Z Wineworks consistently offers well-made wines that capture the Essence of Oregon™. The founding families have shared an enthusiasm for sustainable business and farming practice while working with more than 55 Oregon vineyards since 2002. Proud to present one cuvee of Pinot Noir, Chardonnay and Pinot Gris of each vintage, A to Z Wineworks dependably over delivers quality for value.